You know you need to drink water to survive. And you know your tap water tastes even better when it’s filtered. 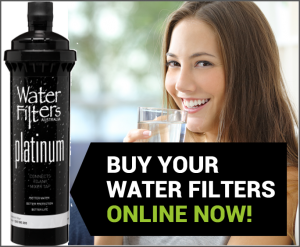 But do you know our filters actually filter water three times? …just as Mother Nature intended. 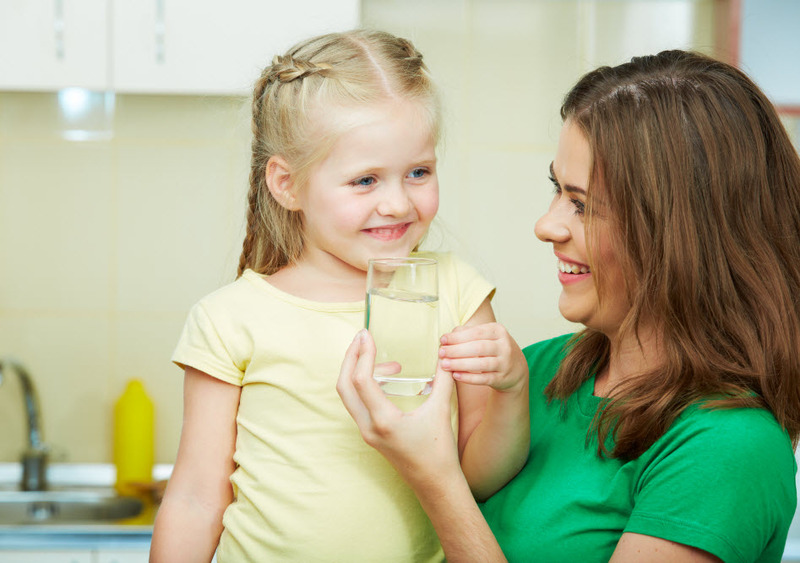 Contaminants such as dust, dirt, rust, and cysts (Giardia and Cryptosporidium) not only affect the taste, odour and colour of your water… some of them can actually make you very sick if present in your water supply. 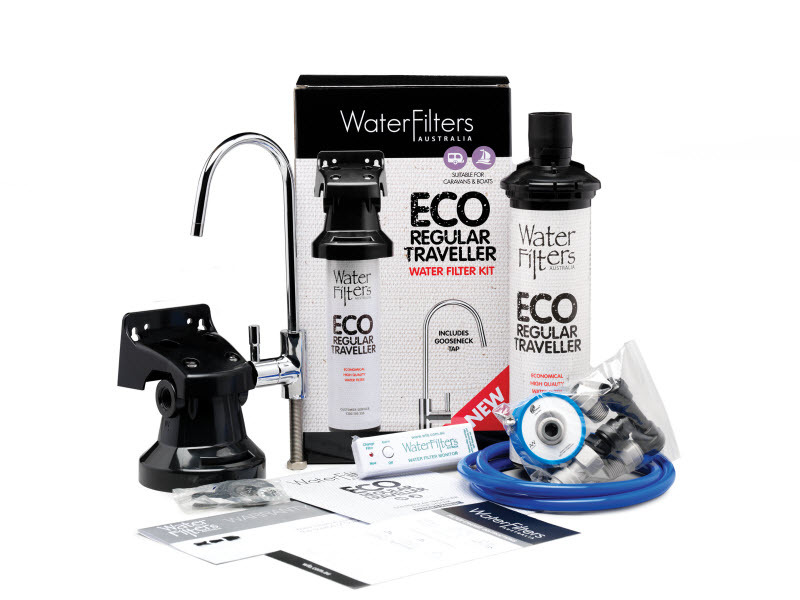 Our WFA filters remove all of these particles from your water with our mechanical filtration, which uses a barrier to trap things we mostly can’t see with the naked eye, and often don’t even realise are in out tap water. 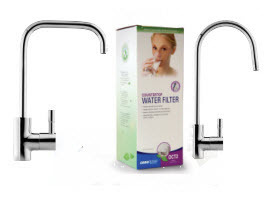 In fact our filters remove particles between 0.5 and 1 micron. To put this into perspective, the human eye can’t see anything smaller than 30 microns, and a human hair is 75 microns wide. 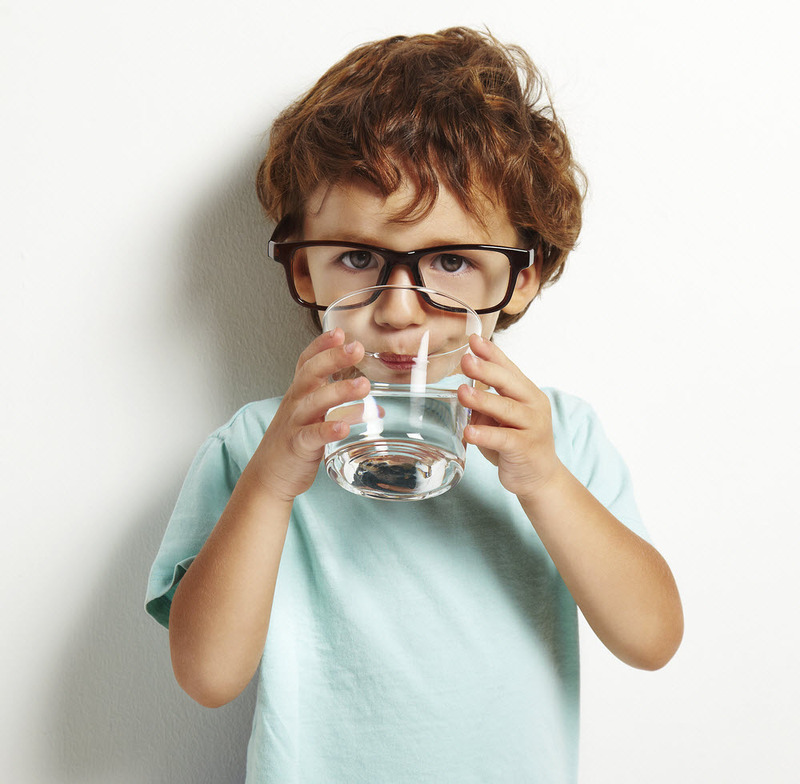 Chlorine makes our water safe...but we don’t need to drink it! 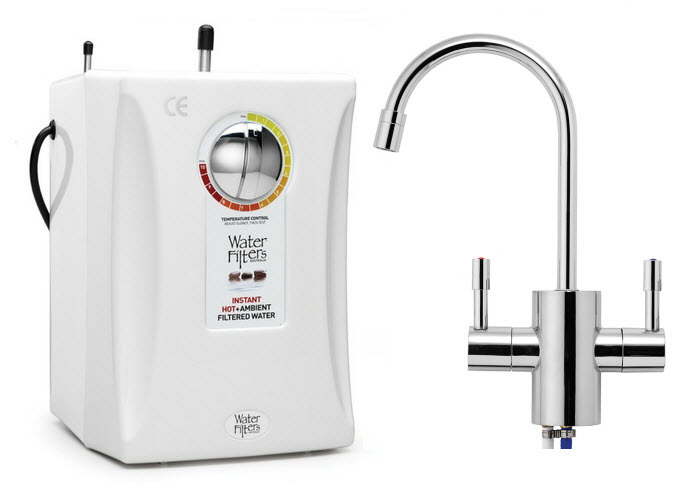 By the time your water comes out of your tap, chlorine and other chemicals have already disinfected your water, killing bacteria and viruses, but they often leave it with an unpleasant taste and smell. 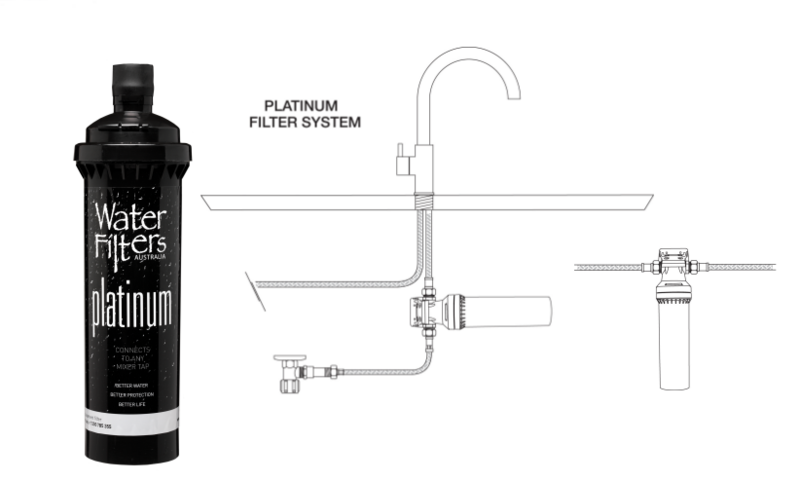 The second part of our WFA water filter system uses the pores within carbon to remove the nasty tastes and odours which are caused by a variety of factors, such as chlorine and other chemicals, ageing underground pipes, and fluctuating dam levels. 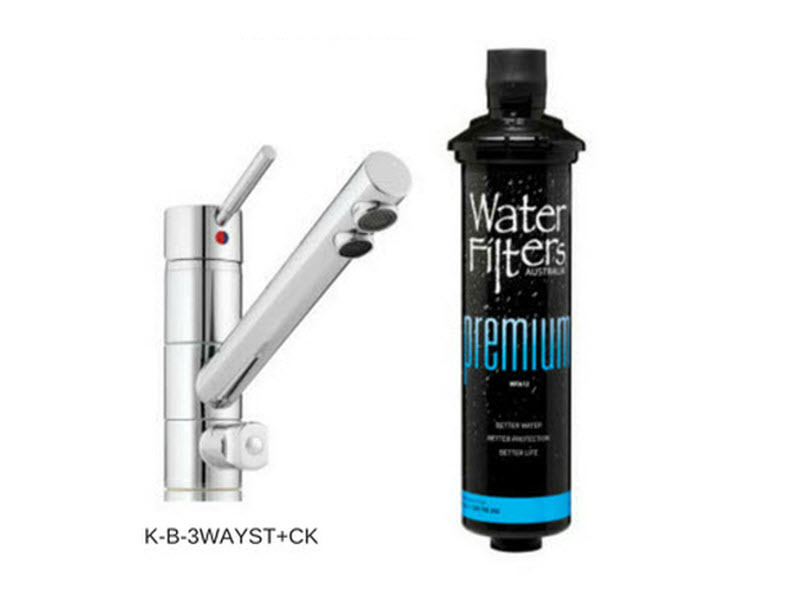 This second filtration ensures your water tastes, looks and smells as good as it can. And the third part is the removal of limescale to protect your appliances. At WFA we understand that it’s not only important to filter out the bad stuff…it’s also vital that we leave in the good stuff. 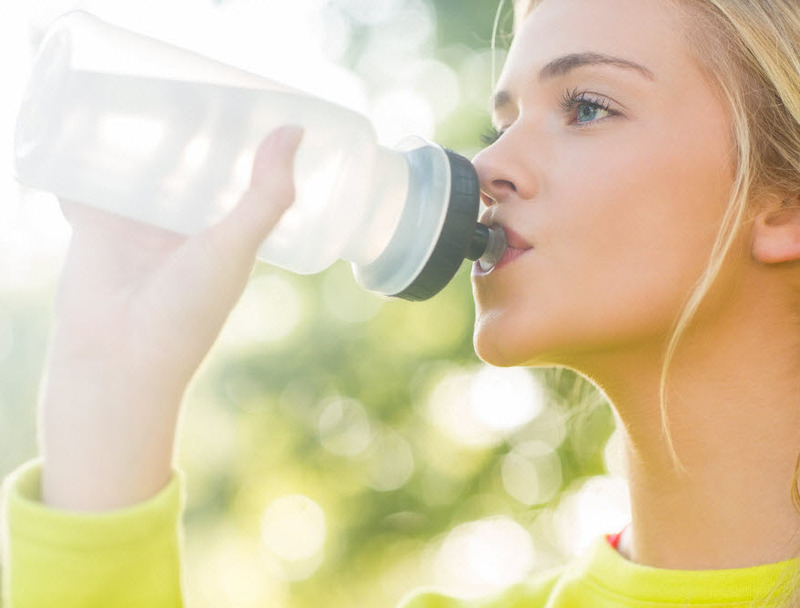 Because water not only hydrates us, but it also delivers fluoride for our dental health, as well as essential minerals and salts. And because fluoride, calcium, magnesium and sodium are all dissolved minerals with the same consistency as water, they simply pass through our filters. So unlike many brands of bottled water, WFA filtered water leaves in the fluoride, minerals and salts that will protect the health of you and your family. 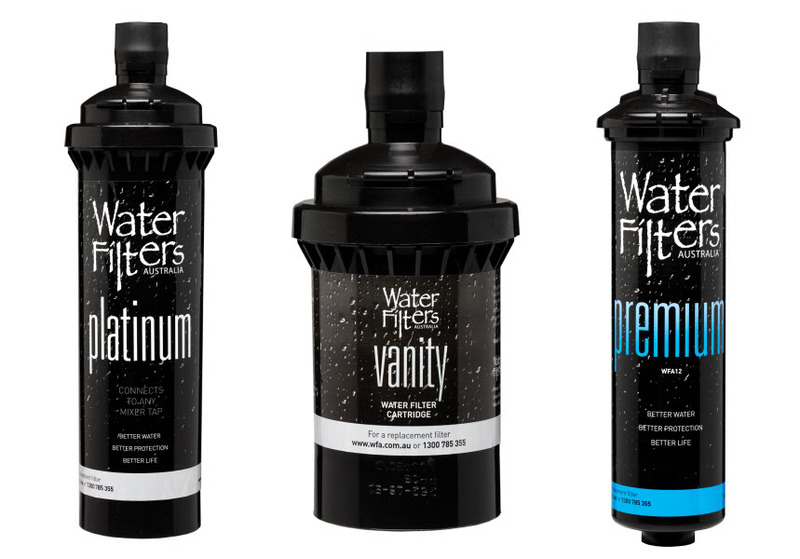 All of our WFA filter cartridges have a bayonet fitting, which means they’re as easy to change as a light bulb. There’s no need to call a plumber. Our filters only need to be changed once a year and they come with an alarm to remind you when it’s time to change them. Or, if you prefer, one of our friendly local sales support staff will ring you to remind you, and they can even process your order over the phone at the same time. 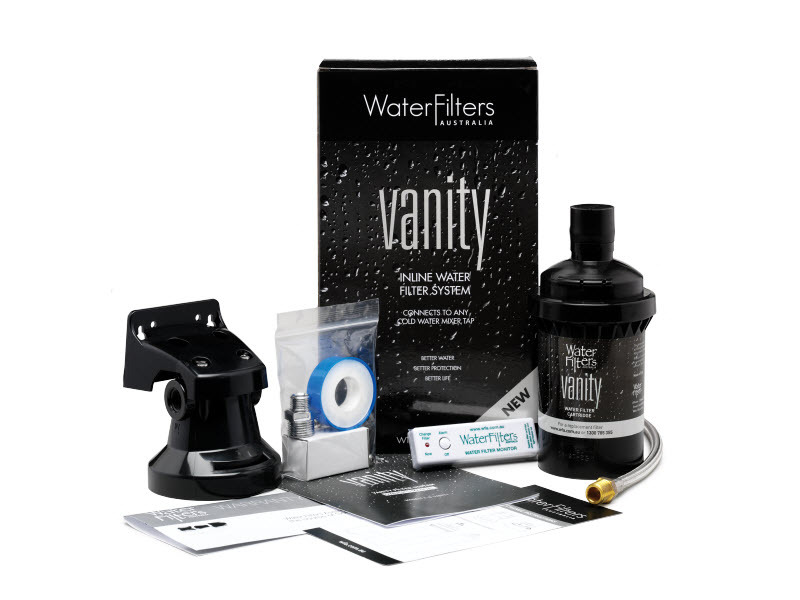 All of our WFA filters are independently certified at the highest possible level by NSF International (which sets industry standards for water filtration systems for meeting strict guidelines for health and aesthetic qualities) and are Australian Standards Watermark Certified, which provides validation for quality and integrity. 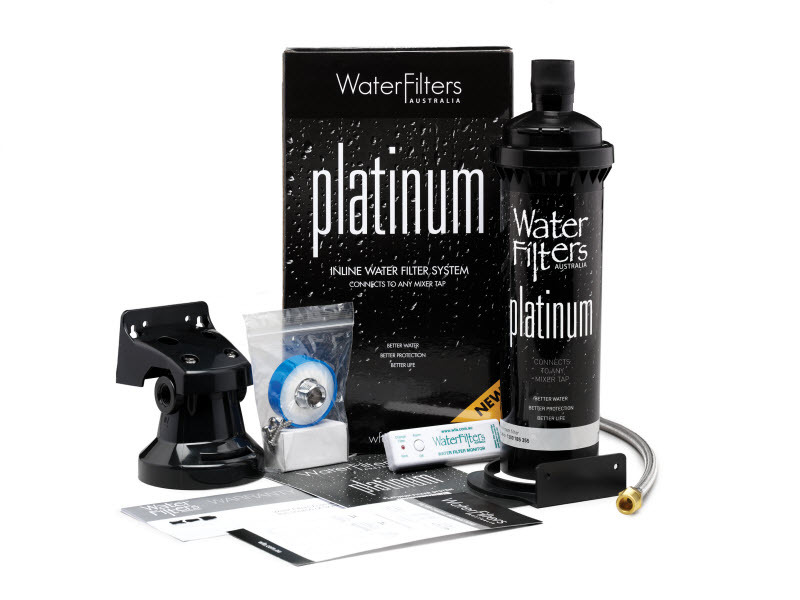 So you can rest assured your WFA filter is not only making your water taste, look and smell great…it’s also making it safe. 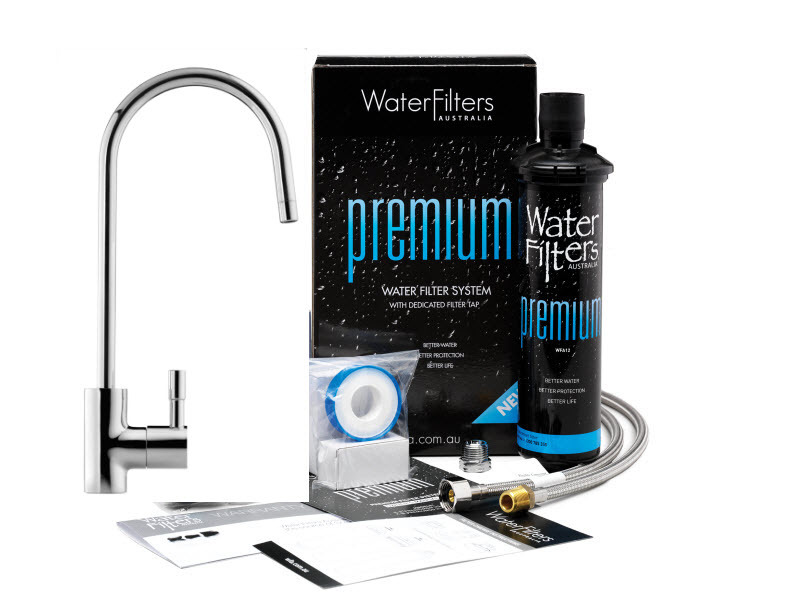 Contact one of our friendly customers service team to find out more or visit our online store to buy your water filter online now.